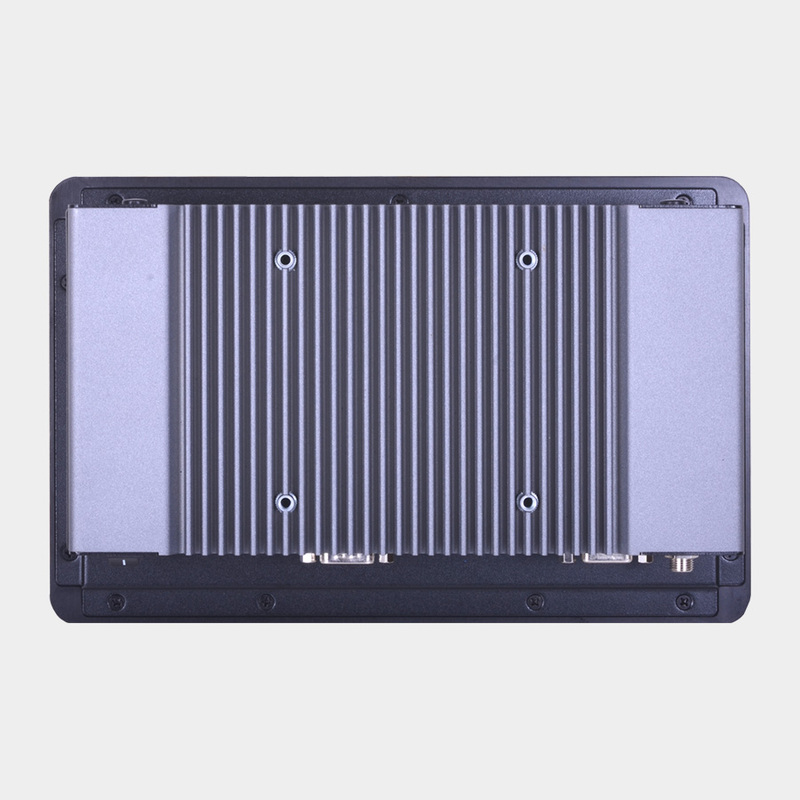 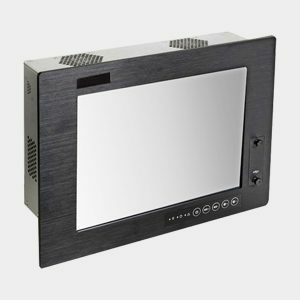 The KS230-CD is a fanless and low power panel mount panel PC based on the Intel Atom N2800 CPU and is designed to be lowered into the front of a cabinet. 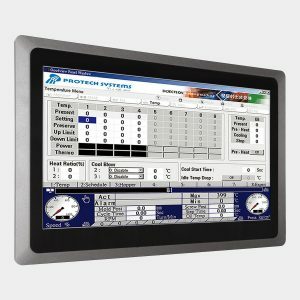 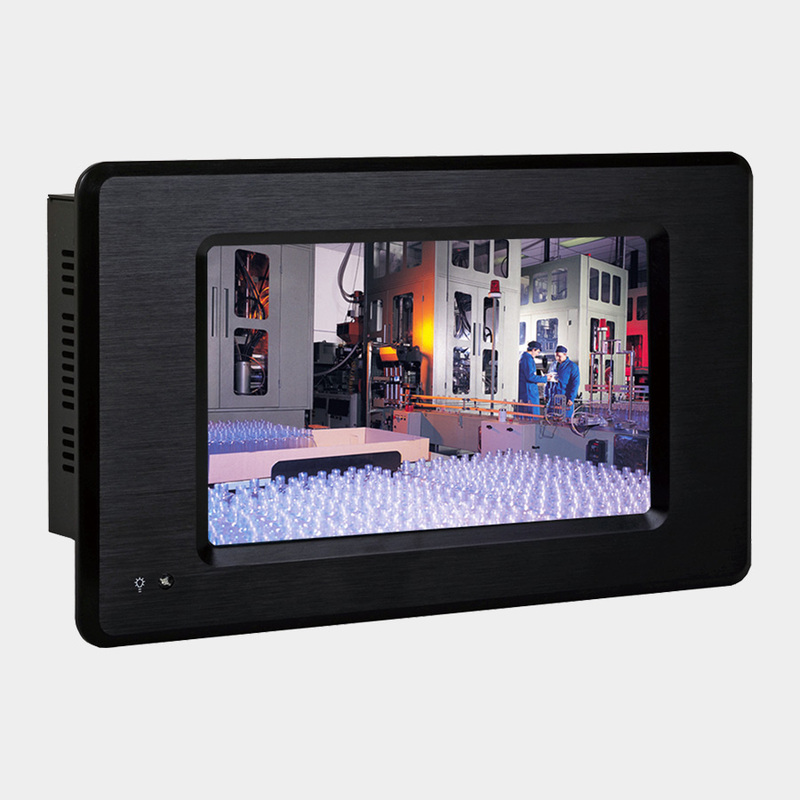 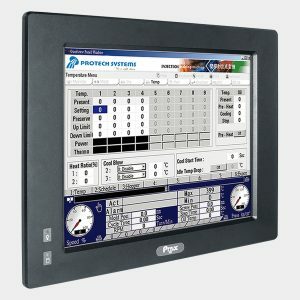 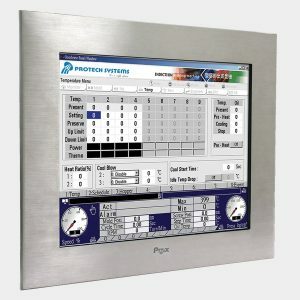 The built-in 7″ LCD panel provides 800 x 480 (WVGA) resolution, and the resistive touch sensor provides precise control. 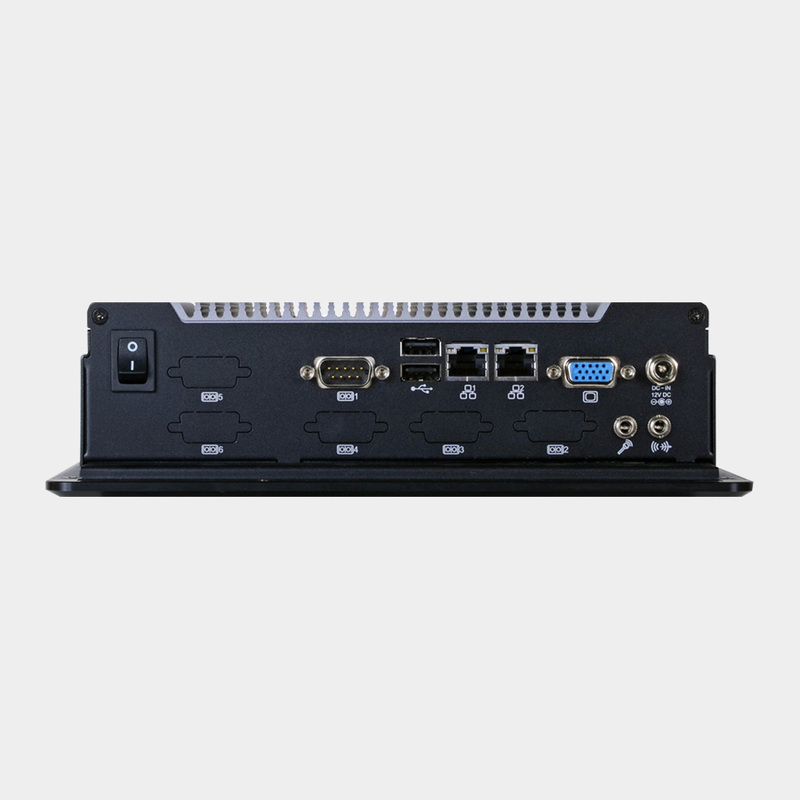 The 2 x USB2.0 and 6 x COM ports are among the many I/O ports available on this panel PC.